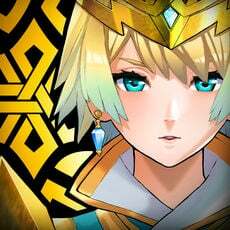 One of the most asked questions happens to be: “What Equip should I be using on this Fighter?” While it may seem like a good idea to slap any Equip with high stats on a Fighter, those stats might not be optimal for them. 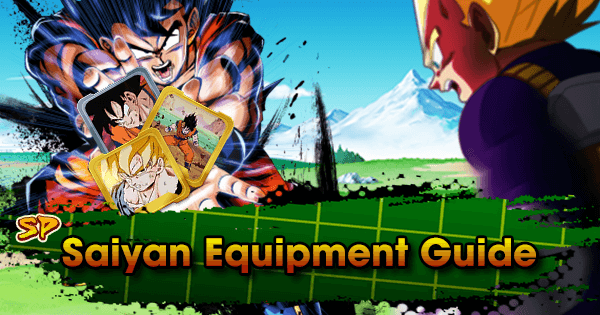 This guide gives Players a solid idea of how they should optimize Equipment for Fighters based on their strengths. SP SSJ3 Goku RED is a Ranged Fighter with great Card draw speeds, but terrible Ki Recovery Speed after the first 45 timer counts of the Match, making Blast Attack and Ki Recovery Boosts imperative. Please, Lend Me Your Energy! There are two good options here. This one gives him a Boost to both Offensive categories and allows him to obliterate SP FF Frieza YEL very quickly. However, he does have good Strike Attack and needs Ki Recovery Speed Buffs, making ”You'll Pay!” another great option. Due to being a Saiyan and Female Warrior, she is blessed with multiple Equips that give her access to Health, which is ideal for her as a Defense Fighter with Healing on her Extra Move. The Blast Attack here is also great as her Blast Attack stat is slightly higher. 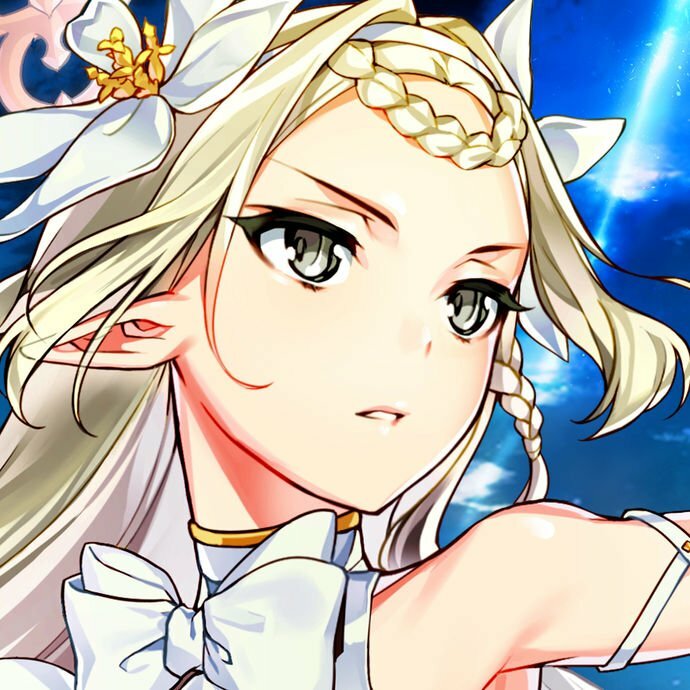 While this Equip is geared towards Strike Attack, she still makes good use of it considering how she can continually Debuff Enemies to receive more Damage of any type. More importantly, she gets even more Health making her that much more unkillable. This is an exceptional option for her if she’s used in the Holy Trinity Team. She gets a massive Boost to Strike Defense, Blast Attack, and can actually make great use of the Critical slot due to SP SSJ Bardock BLU increasing Critical rate. If she’s not being utilized in that Team, truth be told, there are a wide variety of options here. If faced with Saiyans consistently, “Later.” makes her hard to kill. Other Defensive options include "Wait a Minute! ", "That's the Spirit! ", and "What a Surprise.". "Angry Super Saiyan!" And "You'll Pay!" are great Offensively too. SP SSJG Goku RED needs the help Defensively and the Strike Attack Boost is self-explanatory. If the goal is pure Offense, this is the choice here. If the goal is utility, Defense, and Ultimate Move Damage, "It's All Up To My Fists!" is the optimal choice. 27% Strike Attack is just too good to pass up, especially since his Strike Attack stat is reasonably high as it is. This is the best option because it aids his lack of survivability and gives an increase to what he does best: Strike Attack. 27% Strike Attack for any Melee Fighter geared heavily towards Offense is mandatory. There are a couple of choices here, this Equip is mostly Offensive, but if the goal is to increase his durability, “Hraaaah...! Haaah!” or “Hroooagh!” are the way to go. While this Fighter has great all-around stats, he’s primarily a Melee Fighter and needs to be optimized in that way. “You’ll Pay!” Remains as one of the best for any Strike based Fighter. This Equip remains a great option for any Strike-based Red Fighter. SP Majin Vegeta RED will take as much Strike as possible considering how his toolkit works. This Equip is amazing since he’s a Melee Fighter. Even the Critical Boost in slot 2 is extremely valuable as he’s usually paired with SP SSJ Bardock BLU--a Fighter that Boosts Super Saiyan Critical Damage and Rate. This was a great addition for this Fighter, as his stats and toolkit make both Strike Attack and Blast Attack extremely powerful. The Strike Defense, as always, is invaluable in this Meta as well. Time to Send You to Hell! 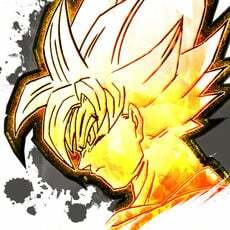 A sensational option if he's used with SP SSJ Bardock BLU, adding even more Critical Damage. Despite his double Strike Arts Cards, SP SSJ Goku RED is a Blast Fighter. 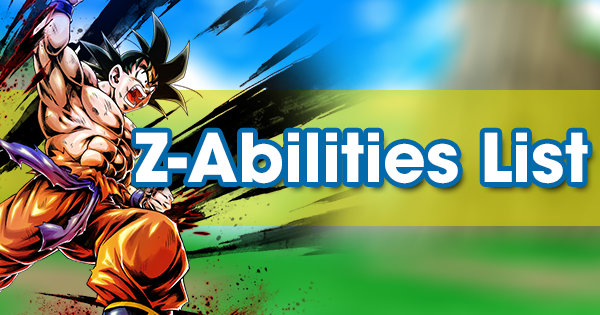 He is primarily used as a bench for his Z-Ability these days, he but can be brought into a Match if the Enemy Fighter has a lot of Yellow Fighters or lacks Blue Fighters. This Equip is excellent for him, as it gives him the Blast and survivability he desperately needs. Another excellent Equip for this Fighter, as he can use the extra survivability, Blast Attack, and the Ki Recovery Speed, which is an area he is lacking in. It's All up to My Fists! This is a very nice option in the third equipment slot. SP SSJ Goku RED is a very squishy Fighter and ideally, he would like as many survivability and Vanish-Step Buffs as possible. He’s also a Fighter with access to an Ultimate Move, which is Buffed alongside his Special Move Damage with this Equip. I'm Gettin' Excited! can be used instead for a more Offensive option. While SP Super Saiyan Vegeta RED is a bit past his prime, he can still be a respectable Strike Defense Tank Fighter. He currently boasts the second highest Strike Defense stat in the game and this Equip helps him further improve that Strike Defense. Also, this Fighter's Main Ability makes him geared slightly more towards Strike Attack, so the Strike Damage is necessary here. Although he's great Defensively in regard to Strike, he is extremely susceptible to Blast Attacks. This Equip helps him patch up that weakness and also gives him a bit of Strike Damage as well. A perfect choice for SP SSJ Vegeta RED to help with his low Blast Defense stat and try to rectify his lack of Damage as well. It’s almost as if this Equip was made with SP SSJG Vegeta YEL in mind. It gives Strike Attack, Strike Defense, and a whopping 20% to Blast Defense, which is notable considering his Blast Defense is quite low. Essential for any Yellow Melee fighter. 20% Strike Attack and 10% Ki Recovery Speed more than makeup for the lackluster Critical slot. SP SSJ2 Goku YEL is a Defense Fighter who still does reasonable amounts of Damage. 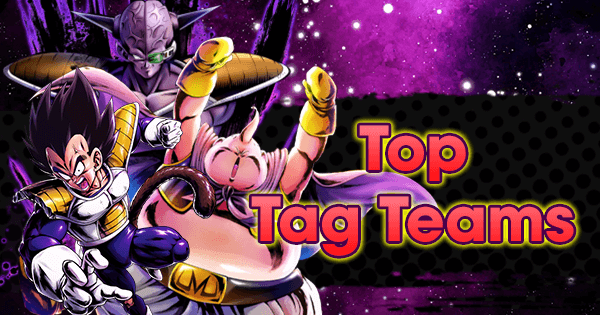 The 20% Strike Attack Boost is great because Saiyan Teams are still predominantly Strike based, but the potential 30% Defense against other Saiyans is especially important because of how popular the Tag remains. The Boost to Health goes without saying, and the Blast Attack Buff makes him a little more balanced too. This is a good option, as it gives him more Strike and Blast Attack–two stats he is almost dead-even in–but the Strike Defense will also make him a bit more durable. Other perfectly viable options include “This Should Be Fun!” if Health is preferred and “I'm Gettin' Excited” for Ki Recovery Speed. “You'll Pay” is also good for the potential 20% Strike Attack. A must-have for any Yellow Melee Fighter. The Defense against Saiyan is almost as important as the potential 20% Strike Boost. This Equip not only gives a monstrous Boost in Defenses, but a whopping +18% Strike Attack to go with it. It almost can’t get any better than this for a Melee Fighter. This is a more Offensive option, perfect for Melee Fighters. “It's All Up To My Fists!” can be used here instead for more Defensive capabilities as well as a Boost to Ultimate and Special Damage. SP Goku Black YEL is a Ranged Fighter and should be given plenty of Blast Attack Buffs. However, despite being an Offensive powerhouse, he also has exceptional Defenses and a very high Health total. The Health Buff from this Equip only makes him even more durable. The extra Damage to Hybrid Saiyan coupled with his Anti-Hybrid Saiyan Unique Ability makes this Fighter rip through any Hybrid Saiyan in the game, even if he’s at a color disadvantage. 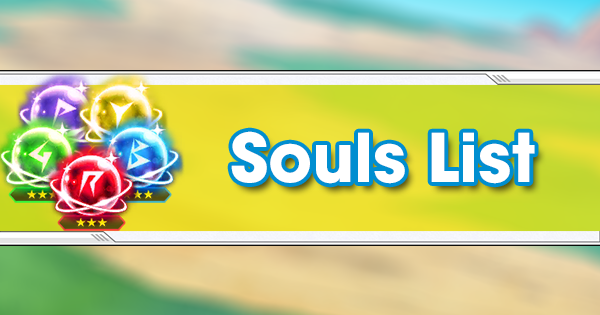 There are two options for this slot. This Equip gives SP Goku Black YEL Blast Attack but something to bolster his already high Strike Defense. Alternatively, opting for "I'm an Elite" is fine too. While it doesn’t Buff Blast Attack, it Boosts Ki Recovery Speed and Defense against Saiyans, making this Fighter even more difficult to kill. This Equip is the only viable one left that gives Blast Attack and luckily, it’s very good stats-wise. 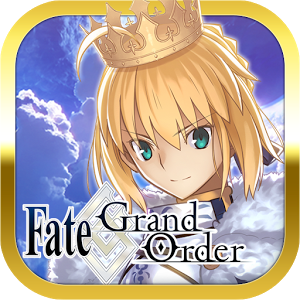 This Fighter has the widest variety of Equips to choose from compared to any other Fighters in the game. His Offensive stats are dead even, and he can fit into a Blast or Strike based Team. “I’m an Elite” is still the best choice for now, as it gives a huge Strike Buff, and Saiyan Teams tend to lean towards being Strike oriented. Strike Attack and Ki Restore Speed gets the job done more often than not for this Fighter, but he has many other options that are just as good. Because of his toolkit and Ki Recovery Speed Buffs from other Equips, he can almost replicate side-step before the update with this Equip. 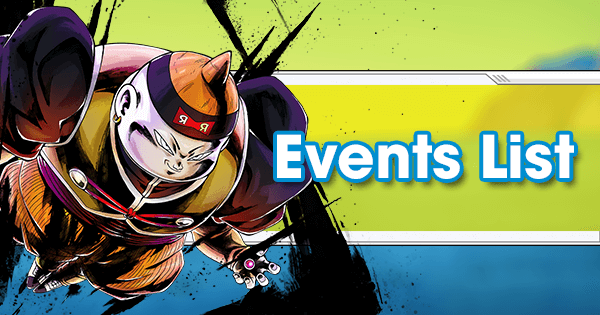 The Android #17 Event gave SP Super Vegeta YEL access to this very powerful Equip. He's a Blast Fighter, and as such will ideally have as much Blast Damage as humanly possible. SP Super Vegeta YEL's Defenses and Health have since fallen off, so the extra Health here is needed. 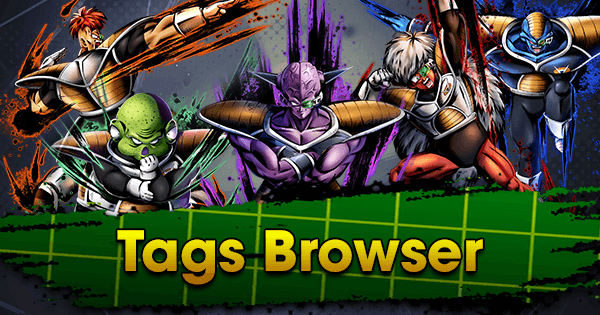 The extra Damage to Hybrid Saiyans can be beneficial as that Tag is slowly creeping back into the Meta. This Equip is almost too good to be true for SP Super Vegeta YEL. The Blast Attack and Defense are obviously great, but if any Fighter can make use of Critical Damage, it’s SP Super Vegeta YEL. He also pairs excellently with SP SSJ Bardock BLU because he significantly increases Critical Rate as well as Critical Damage for allied Super Saiyans. SP Super Vegeta YEL is all about Blast Attack and Ki Recovery. 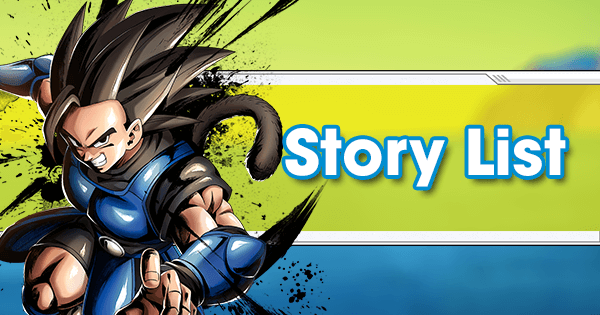 SP SSJ Vegeta YEL is a Ranged Fighter that can constantly Debuff the Enemy Blast Defense. As much Blast Attack as humanly possible is how he should be optimized. He can't make too much use of the Critical Damage, but he's guaranteed to have an extra 13% Blast Attack here. This is the last viable Equip that can give him access to more Blast Attack. As a Support Fighter, SP SSJ2 Vegeta PUR should stay alive as long as possible to the point of outlasting his Teammates because of his Crisis-like Unique Ability. As such, he makes good use of the Health Buff from this one. He’s also ever so slightly geared towards Blast Attack, stats wise. SP SSJ2 Vegeta PUR draws a Special Move Arts Card through his Main Ability, putting the Special Move Damage to excellent use here. The Strike Attack and Blast Defense is a great addition as well. This gives a Boost to both Offensive stats, and he needs all the help he can get there. SP SSJ2 Caulfila PUR is as pure Strike as it gets. This Equip gives her the Strike Attack she needs, an ever-valuable Health Buff, and an additional 15% Damage dealt to Red Fighters after 30 timer counts. Another 20% Strike Attack Buff is self-explanatory. As a hyper-Offensive Fighter, she makes excellent use of the Ki Recovery Speed as well. The potential +20% to Strike Attack is excellent for her, but “Romantic Drive” can be used instead if a Critical Buff feels too wasteful. 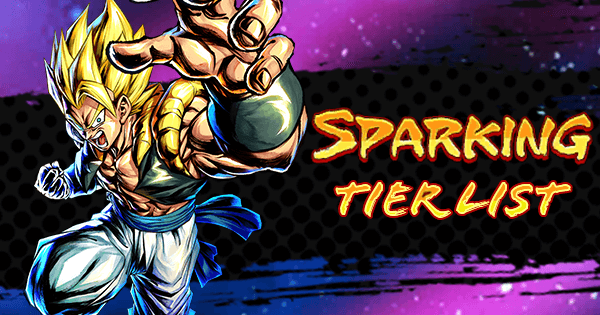 SP SSJ3 Goku PUR is an absolutely devastating Melee Fighter with two held Strike Arts Cards, as well as Abilities that further bolster his Strike Attack so ideally, he needs to be given as much Strike Attack Buffs as possible. This Equip once again gets the job done. This Equip is great for Boosting his Defenses--perfect for a glass cannon. This is also a great choice for this Fighter as it gives him more Strike Attack. While SP SSJ3 Goku PUR is primarily Strike oriented, his Blast Attack isn’t far behind, so the Blast Attack Buff is a great addition here. “I'm Gettin' Excited” is a nice alternative due to the high Blast Attack but also adds a nice Ki Recovery Speed Boost. This Equip fits SP Vegeta PUR like a glove. He's a Blast Fighter and as such, should have resources funneled into Blast Attack. More importantly, this Equip Boosts his Health, a stat he is severely lacking in. The extra Damage to the Hybrid Saiyans is also great, as it helps him deal with very popular and strong Hybrid Saiyans like SP SSJ Kid Goten GRN. This one gives a decent Blast Attack and Ki Recovery Speed Buffs--both of which SP Vegeta PUR is lacking in. Another strong option is “King Vegeta” if Blast Defense is preferred over Strike Attack and Ki Recovery Speed. 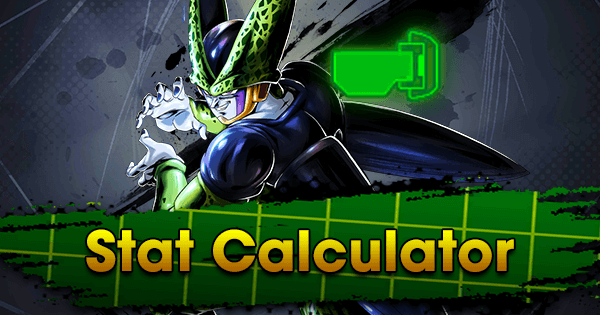 The Buffs for Blast Attack and Defense make this a fantastic pick for SP Vegeta PUR, the prince of all glass cannons. This Fighter is a Tank with a focus towards Blast Attack. As such, he loves the Blast and Health Boost this Equip provides. The extra Damage to Hybrid Saiyans can also be a big help. 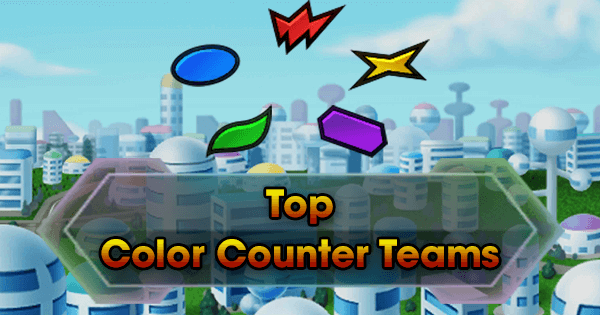 This Equip was a huge boon to a Defense Fighter like SP Goku PUR, Boosting his already sky-high Health and Defenses to even more absurd levels. This is a great option for improving his Strike Defense and Blast Attack. SP Turles PUR’s exclusive Equip just accentuates what he does best, which is Blast Damage and being a thorn in the side of any Son-Family Fighter. The extra Health coupled with the Heal on his Extra Move makes this Fighter very difficult to deal with. 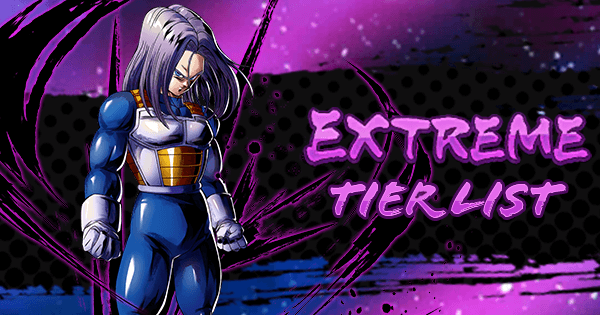 Blast Attack and Strike Defense is self-explanatory, but SP Turles PUR has a respectable Strike Attack stat as well, so he makes use of every Boost from this Equip. Health and Blast Attack are the two most important stats SP Turles PUR can get, and this not only comes with that but a nice little bonus against Hybrid Saiyans, who are slowly but surely creeping back into the Meta. The Strike Attack Buff is self-explanatory, but what’s interesting is how good Ki Recovery Speed and Critical Damage are on him. Due to gaining a 2 level Arts Card Draw Speed increase with his Main Ability, this Fighter can really utilize Side-Step, making Ki Recovery Speed great. Seeing as he is frequently paired with SP SSJ Bardock BLU, the Critical Damage increase is vital, since SP SSJ Bardock BLU not only increases Critical Damage but Critical Rate as well. 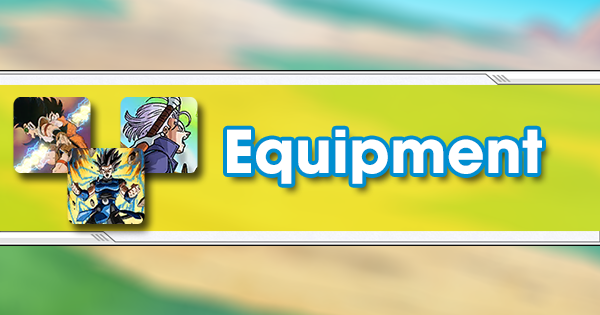 This is an automatic Z-grade Equip available to all Players, and a magnificent option here. It helps the star of the show survive and increases Strike Attack. 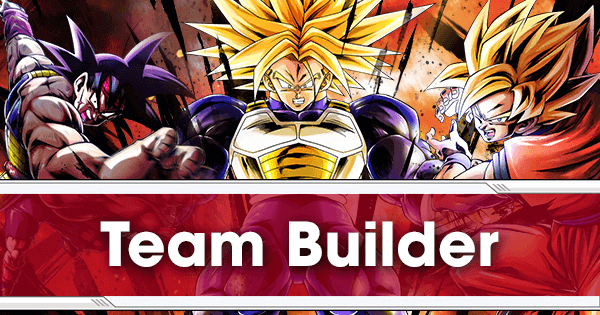 After transforming, SP SSJ Broly PUR’s Strike and Blast Attack are about even, making this an invaluable option. This is one of the best Equips in the game on the Defensive aspect of things, and a Melee Fighter with exceptional durability like SP Vegeta GRN makes perfect usage of it. This gives him up to 25% Strike Attack and some Blast Defense to add to his already good Defenses. Awakened "You'll Pay!" 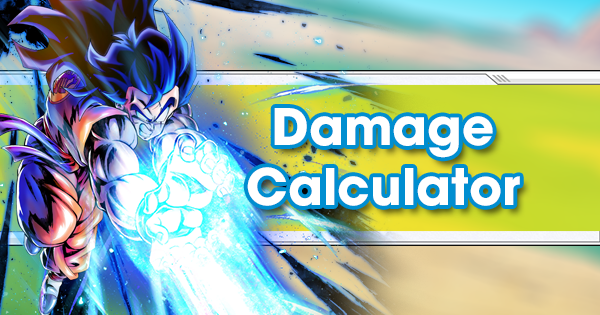 replaced Critical Damage with Blast Defense and increased the maximum amount of Strike Attack, which is perfect for SP Vegeta GRN. SP SSJ Goku GRN is a well-rounded Support Fighter with a slight lean towards Blast Damage. 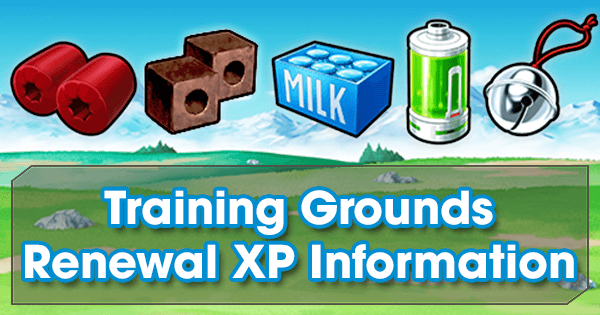 This Equip gives him the what he needs and a little bit more Health to improve with his durability. Strike Defense is always appreciated in this Meta, and SP SSJ Goku GRN gains yet another Equip that helps with his Blast Damage. This Equip is absolutely perfect for him. Every Buff it gives, he can utilize. SP Bardock GRN is very Strike-based with a low Ki Recovery Speed. He should take advantage of this Equip's massive potential 25% Boost to Strike Attack and Ki Recovery Speed. SP Bardock GRN is marred by a lackluster third Equip option, but this was actually a decent addition for him. It makes him a better Tank and still gives him a little more Strike Attack. Up to 25% Strike Attack helps him do what he does best. SP SSJ Cabba GRN is a Support Fighter, but he has a good Blast Attack which can be further increased with his Unique Ability. Health from this Equip will help to keep him alive Damage dealing and Support. More Blast Attack and some Blast Defense is excellent here. SP Cabba GRN got a lot of help with the release of this Equip due to the potential 20% Blast Attack. SP SSJ Kid Goku GRN is a Ranged Fighter that can effectively utilize side-step due to his Main Ability increasing his Card draw speed, so this is a must have due to the Buffs for Blast Attack and Ki Recovery Speed. More Blast Attack and Ki Recovery Speed is the way to go. The Damage to Hybrid Saiyan is still not utilized too often, but the Tag is gradually growing. Health and Blast Attack still makes it worth it. In a not-so-shocking turn of events, this Equip fits on SP Kaioken Goku BLU very nicely. He’s a Strike-based Fighter and can devastate Enemy Fighters with his Special Move while transformed. The Blast Defense is actually incredibly good here, as it is lagging behind his Strike Defense considerably. 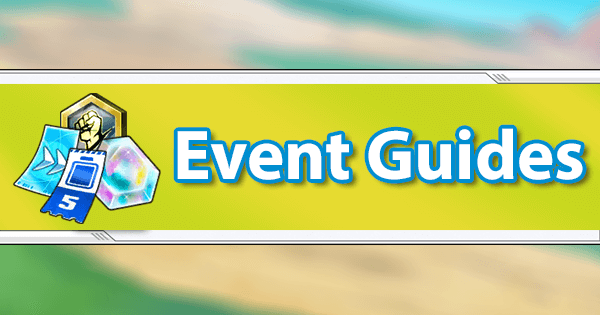 More Strike Attack and Blast Defense, and even more resilience against Green Fighters--who he will surely lure into a Match--make this a must-have addition. 20% Strike Attack is great, and there's really no beating it. Any Saiyan Melee Fighter will be using this Equip. The Ki Recovery Speed from this Equip coupled with the Buff from his Unique Ability gives him absurdly fast Ki Recovery Speed. This Equip is excellent since SP SSJ Bardock BLU tends to be bait for SP Bardock GRN and SP Good Buu GRN, and both of those Fighters can prevent him from switching for a few timer counts. The Strike Attack and Defense is self-explanatory, but the Ki Recovery Speed provided coupled with his toolkit and other Equips make it hilariously fast. From the monstrous Strike Attack Buff to the Special Move Buff, to the Blast Defense Buff, this is a perfect fit for SP SSJ Goku BLU. 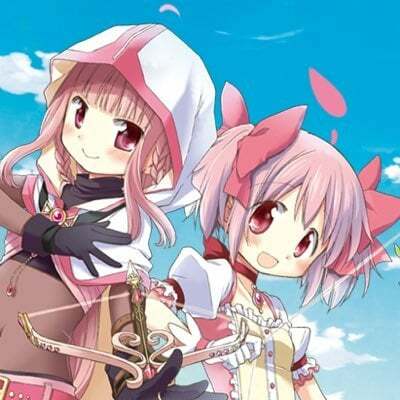 He is a Melee Fighter that draws a Special Arts Card with his Main Ability, making this Equip a must-have. SP SSJ Goku BLU is a Strike-based Fighter, so he will definitely make use of the potential 20% Strike Attack Boost from this Equip. One of his few weaknesses is Ki Recovery Speed. and this Equip along with his second recommendation will patch that up. This Equip is great due to how well SP SSJ Goku BLU utilizes all three slots. As a Defense Fighter, this was a good addition for SP Goku BLU since it protects him against Green Fighters. Despite having two Blast Arts Cards, he actually does more Strike Damage, so the Strike Boost comes in handy as well. 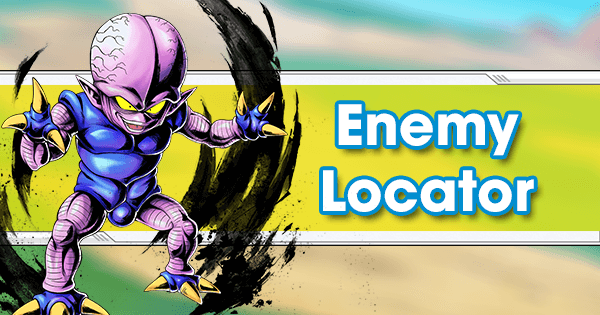 As a Defense Fighter, Strike Defense is the way to go as most Teams tend to be Saiyan or Frieza Force Strike-centric in the current Meta. The extra Blast Attack for his two Blast held Arts Cards can help as well. 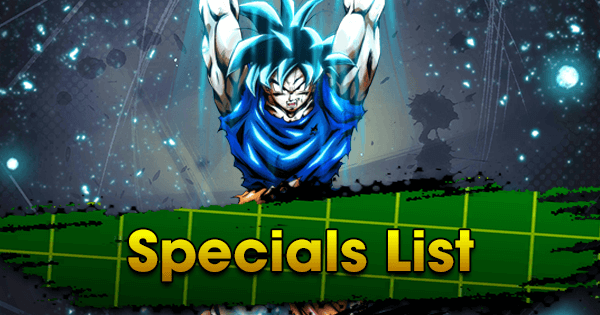 Rounding out his Defenses with Blast Defense and a huge Strike Attack Boost can help SP Goku BLU remain somewhat relevant despite being a much older Fighter. As a Melee Fighter and pure glass-cannon, SP LSSJ Broly BLU should lay down as much Strike Damage as Saiyanly possible. This Equip gives him the biggest Boost in Strike Damage and should be used. This Equip fits SP LSSJ Broly BLU perfectly. It obviously gives him the Strike Attack he needs as well as Blast Defense--a stat that SP LSSJ Broly BLU is currently weak in. The potential 50% Damage reduction from Green Fighters when his Health is below 50% makes this Fighter a lot more resilient and essentially negates color disadvantage when he’s low. This further Boosts his Strike Attack and aids his lackluster Blast Defenses too.